Hi everyone, I believe by now y’all know that Ego takes annual break from all hustling including Blogging for personal retreat. This is a time I reflect on my life, my new year’s resolutions, where I am in life and where I am heading to. As Easter break perfectly fits into the first quarter of every year, it has become a perfect reflection time for me. It’s a good practise and I have done this for the past 7 years, and encourage you to do so if you deem it fit. Please bear with me until Tuesday 22nd April when I shall return in full force with hot and spicy gists for ya. Thanks to Iza Ciurko, for making this beautiful Easter card. My love to all Egosentrik Blog visitors and HAPPY Wonderful EASTER DEARIES. I’ll bring you my lovely pictures on Tuesday. Meanwhile, if you wanna know more about little Camilla on my Easter card, click HERE ….. 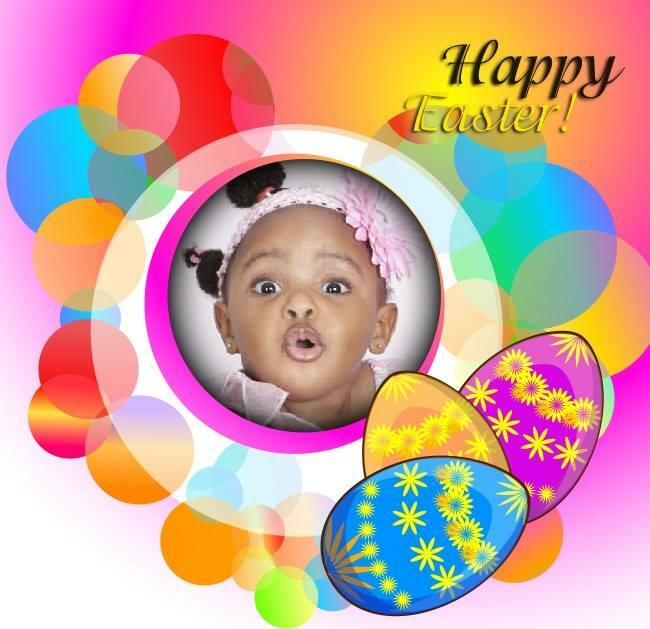 This entry was posted in Adorable Babies, Entertainment, Fashion trends and tagged egosentrik.com, Happy Easter To All Egosentrik Blog Visitors From Lil Camilla, www.egosentrik.com.